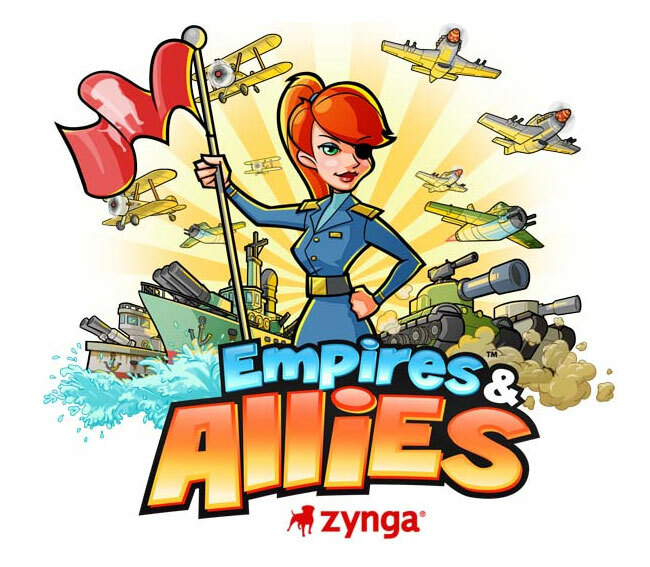 Zynga the creators of the fantastically popular FarmVille and CityVille games is preparing to launch another game on Facebook called Empires & Allies. The new game will be Zynga’s first strategy game, in which players will be able to attack their friends, or enemies if they would prefer. 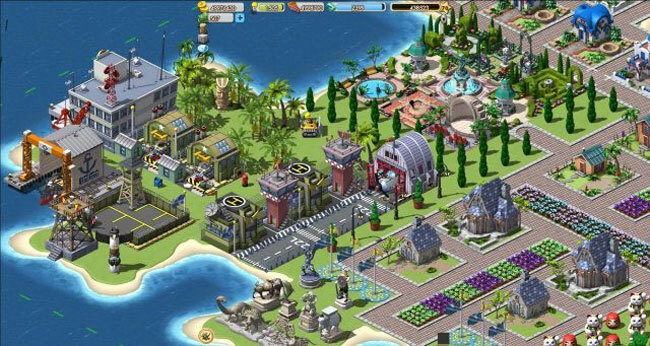 Zynga describes their new game creation as “CityVille meets Risk.” and requires players to build armies to protect their empire and gain new territory. Check out the brief promotional trailer after the jump. Empires & Allies will be arriving on Facebook on June 1st, in 12 languages : English, French, Italian, German, Spanish, Portuguese, Indonesian, Turkish, Traditional Chinese, and, for the first time for a Zynga game, Malay, Korean, and Norwegian.